Salming Speed tempo are shoes designed for running over a variety of surfaces. They are very versatile and will suit you just as well on the forest, dirt or gravel road as the asphalt road at a distance of 1 km to the half marathon. Speed - created to speed. With this model, you will experience the ease and flexibility of minimalist shoes combined with a great sense of comfort. Your run will be light, fast and natural. And your feet are shod in a truly stylish innovative design. 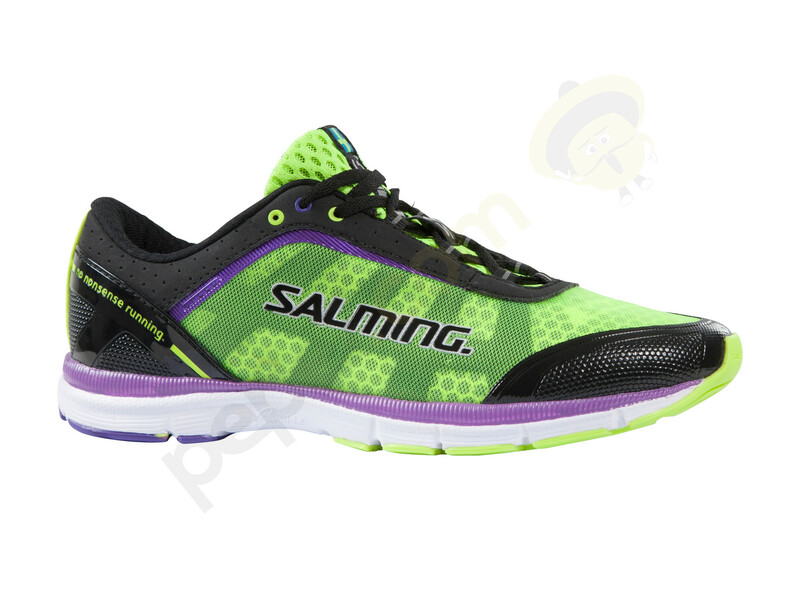 If you run in different terrain and combine shorter sections at a higher pace with longer runs, the shoes Salming Speed ​​your natural choice. Thanks injected a mixture of lightweight rubber sole of the feet, you have a great feel for the surface and through the weight of shoes, which is only 170 g / 6 UK tracks literally Proletíme. The slope from heel to toe to 5 mm. Sole is made RunLiteTM technology. Upper shoe is constructed of three layers.